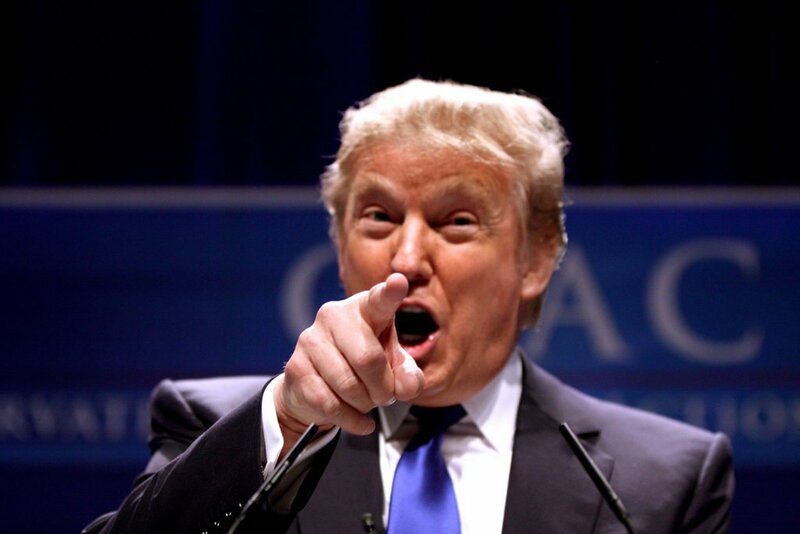 VIDEO: Trump to Morons Everywhere: "JUST BELIEVE ME!" 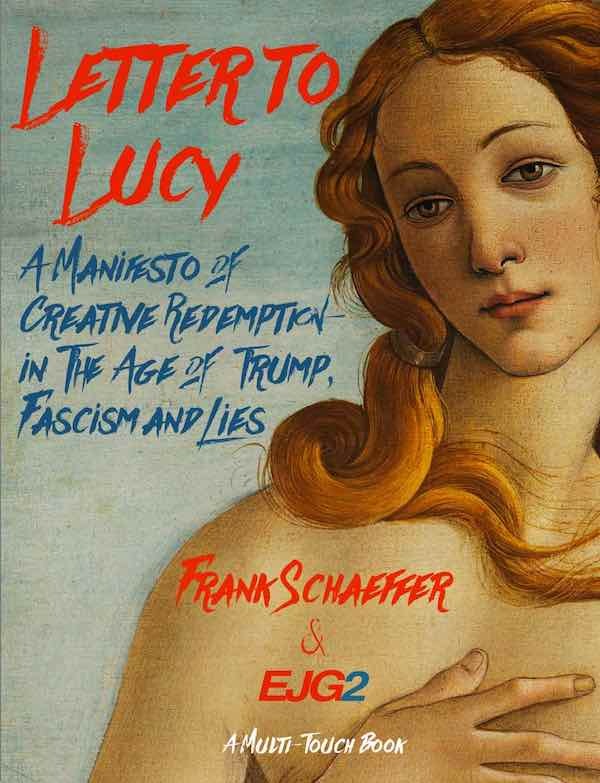 Discover my new Multi-Touch book, “Letter to Lucy: A Manifesto of Creative Redemption—In the Age of Trump, Fascism and Lies” on iBooks. Do you want me to keep blogging, posting videos, traveling and speaking? Then please help out. Previous Post Sheldon Adelson Will Join “Jews for Jesus” (OR BURN IN HELL) According to Evangelical “Zionists” Who Blindly Support Israel Next Post Dear Evangelicals, Your Problem Isn’t That You Need A New LABEL for Your Movement Post-Roy Moore and Trump–You Need to Stop Believing In Stupid Things! We’re so glad you could attend! All our own. All our own. 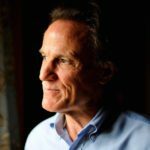 I don’t believe the press, the women, Mueller, the FBI, the CIA, the “climate scientists”, the police, the courts, Congress, the US military, the charges against Roy Moore, evolution, the Republicans, the Democrats, Frank Schaeffer, the State Dept., diplomats, NASA, Obama, the government’s account of 9/11, the Warren Commission, any department of the federal government, or Trump. Of course you don’t Brys**t . Thats because steeped within your delusions of self righteousness arrogance and stupidity … much like the Toddler in Chief you bow down before ..you only believe in yourself . In other words you are your own god . Yet .. yet .. yet … you claim to believe the words of a pathological lying narcissistic psychopath who hasn’t spoken a word of truth since his emergence into the public eye in the early 70’s ( Including his bloated financial claims etc ) … along with the words of a lying two faced demented convicted criminal .. the Alabama idiot Roy Moore . Funny about that ‘analysis’ of the rationale for Vietnam. The only reference to imperialism was ‘Communist Imperialism,’ and there was no reference to Rockfeller’s coffee plantations. These are military vets my dear gdd. What do you do with a bunch of spies and military and government types who feel the system betrayed them? Thus sayeth the heretical liberation theologian in the room . See … in the adult real world gdd … there is this basic concept . Actually gdd .. lets be more blunt . _____ you and ____ your communist ideologies you’re trying to gloss over with heretical liberation theology rhetoric and bs in order to mitigate the guilt you hide within yourself . You refuse recognition of Gary Bryson’s full humanity as God’s image bearer. These things are of the flesh and not of the Spirit of Christ [Ro 8:9, 13:14; Ga 5:16, 24]; we are required to recognize the spiritual danger such things represent to us as believers in Christ [1Pe 2:11]. We reply to slander by seeking conciliation [1Co 4:13]. We are called to put away all bitterness and slander and abusive speech [Ep 4:31; Co 3:8; 1Pe 2:1]. We are taught to retain good behavior even in those things in which we are slandered [1Pe 2:12, 3:16]. Slandering and implying threats against Gary Bryson, you testify that these are right and good actions. By attesting that slanders and implicit threats are right and good actions, you put YHWH to the test. You tempt our heavenly Father to swear to the same. You cannot slander or imply threats against Gary Bryson in obedience to Jesus Christ. You cannot slander or imply threats against Gary Bryson in obedience to these and many other texts. Your implicit threats and continuous slander against Gary’s person and family violate Biblical norms. Do not put Yahweh to the text, TJ. Do not tempt your Maker to blaspheme. Confess your wrongdoing to Gary Bryson. Ask Gary’s forgiveness. gdd, Thanks, but you’re wasting your time. I don’t take martin seriously, so I don’t care what he says, about me, or about anything else. “The Evangelical label isn’t the problem: Its the brain-destroying beliefs.” Says Frank in a tweet. What beliefs are those? 1. That any of the Bible is understood literally. 2. That God created the universe and life on earth in six days. 3. That God gave moral absolutes. 4. That God became a man in Jesus the Christ. 5. That Jesus died to pay God’s penalty for the sins of those who believe on Jesus Christ. 6. That Jesus rose from the dead. 7. That Jesus is coming back to earth. 8. That upon death, believers go to Heaven, and unbelievers go to Hell. I could list more, But what Frank means by “brain-destroying beliefs” is anything that is considered fundamental Christian theology. Once again Brys**t … you don’t have a clue what Frank thinks or believes in . Nor do you have a clue what the Bible says … about anything . Sure I do. Frank has complained that Christians take the Bible literally, and he is an evolutionist who denies the six day creation. If you don’t take any of the Bible literally, and if you are an evolutionists, then you don’t believe anything written in the Bible, including the parts about Jesus Christ. No Bryson … you really do not . 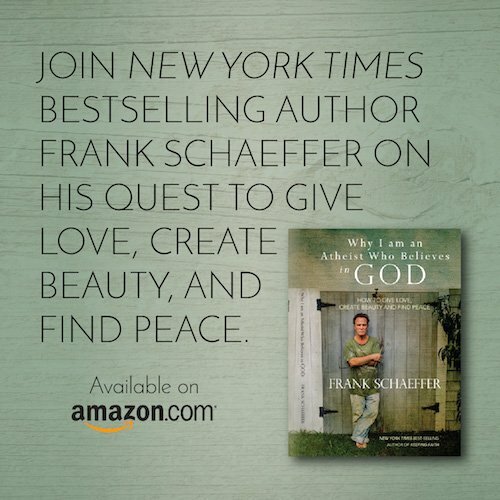 With no insult intended or implied … honestly your not having read any of Franks books … both current and past ( during his evangelical escapades ) watched any of his films … or even read his blog entries and videos in their entirety .. you do not . In the slightest . And as long as you continue to READ INTO what Frank is saying .. rather than reading what he IS saying ….. remain ignorant of all his books etc … as well as not taking into consideration what he has been through ( remembering I knew Francis and Edith … and watched first hand Francis’s fall from grace into the deep dark abyss of politics ) ..
.. honestly Bryson … you never will . Watch Frank’s newest video which he posted after this one. It proves my point. Also Bryson .. for your edification . But every last word read literally ? No .. especially when those words are being read literally in one of the worst translations / mistranslations available … your precious KJB.. Yes, I know some of the Bible is not to be read literally. But some of it is. … and would you like to know exactly what it was that precipitated the once honorable fundamentalist churches fall from grace … as well as the evangelical churches a couple of decades later ? The very minute both got into bed with Politics and Politicians .. choosing to sacrifice the Truth upon the alter of power .. thats what . And to put a little historical perspective on it … lest you think I’m only pointing the finger at those two entities ? And that … you can believe in . A few are finally coming to their senses .. and although it may be too little and too late .. better late than not at all . I am a Biblical Christian. I don’t think you know what one is. America was never intended to be governed by religion. The republican and democratic parties are just the left and right wing of the same dirty bird …..
Nine, There is no universal law that all agree on. That’s why we have such divisions in the US, and across the world. There is God’s law, but most people are in rebellion against it. Opposing God’s law there is man invented law, which is nothing more than the opinion of those who are in positions of power. And lots of people are in rebellion against that. Me included.